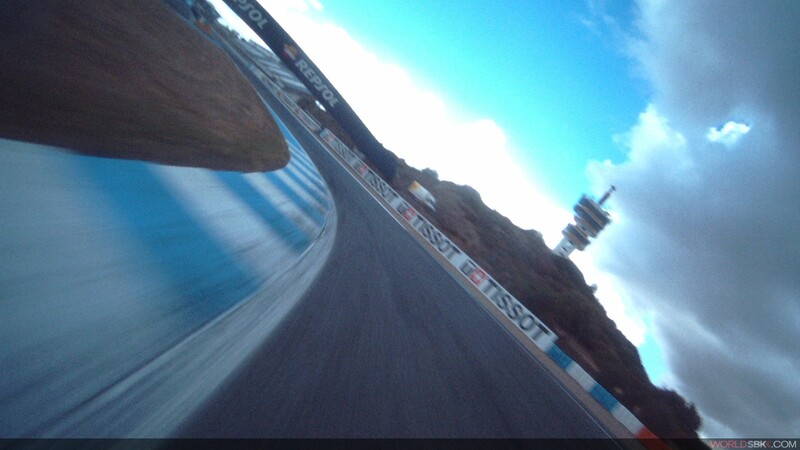 WorldSBK action got underway at the Circuito de Jerez at 10:15am local time (GMT+2) for Free Practice 1, kicking off the Gaerne Spanish Round- the penultimate outing for the class of 2016. Barni Racing Team’s Xavi Fores shot to the top of the timesheets in the last ten minutes of the morning session, while Nicky Hayden (Honda World Superbike Team) displayed his experience of the Spanish circuit finishing second. 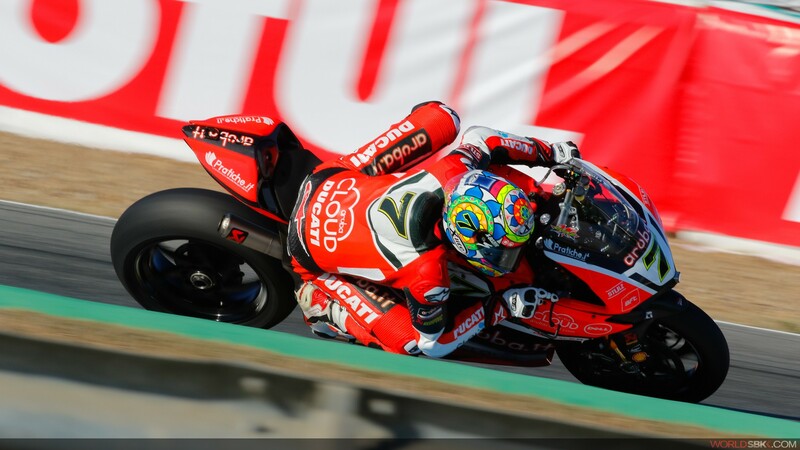 Aruba.it Racing – Ducati’s Chaz Davies- who led for most of the session- ended the morning in third. Conditions were dry and cool in the Andalusian countryside, ensuring an ideal environment for WorldSBK teams to optimise their settings ahead of the Tissot –Superpole 2 entry-deciding FP2 session. Jordi Torres (Althea BMW Racing Team) came fourth ahead of Pata Yamaha Official WorldSBK Team’s Alex Lowes in fifth. 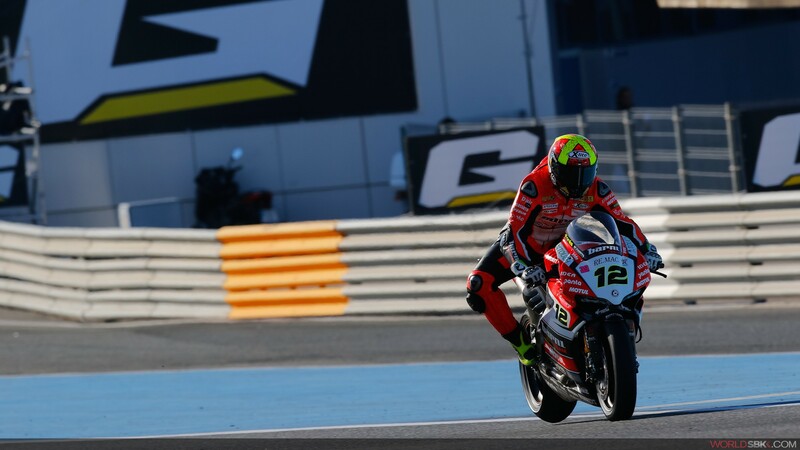 Michael van der Mark (Honda World Superbike Team) ended the session in sixth while reigning World Champion Jonathan Rea (Kawasaki Racing Team) ended the morning just behind in seventh. 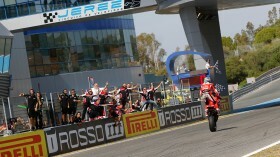 Leon Camier secured the eighth fastest time before he had a heavy crash at turn 8 with four minutes left on the clock. 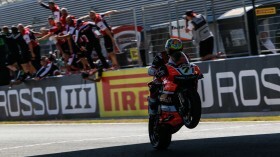 Fortunately the MV Agusta Reparto Corse rider was able to shake himself off and walk away. Pedercini Racing’s Anthony West finished in ninth with Kawasaki Racing Team’s Tom Sykes locking out the top ten. WorldSBK will battle it out again at 13:30 local time on the 14th of October, for entry to Saturday’s Tissot-Superpole 2 session, which will decide the grid for Round 12 of the 2016 MOTUL FIM Superbike World Championship.